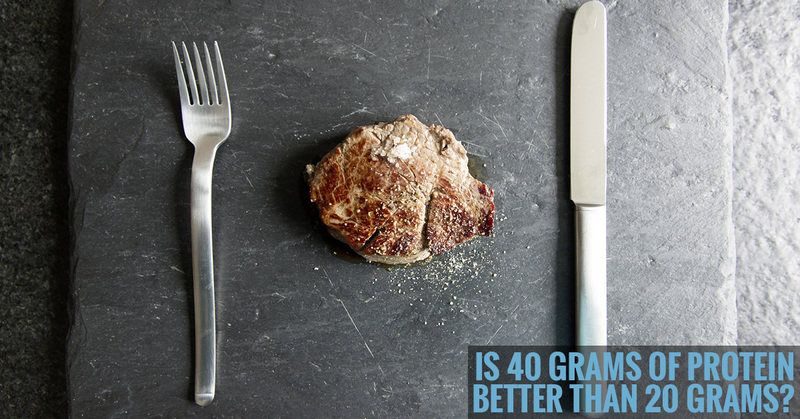 How much protein can you get per meal in a day? Your Body can Absorb only this Much Protein per Meal Fitness enthusiasts have a habit of counting every single calorie of nutrients in what they eat. Of course if you are building your muscles, you need to be conscious about your food intake. The major contributor that works in favor of building muscles is protein. So the question is, how much protein does your body require or how much your body can absorb per meal? how much protein per meal can be absorbed ? The answer to the question is based on different researches that have varying answers. Before going into the details, let us first understand the basic metabolism of our body. Our digestive system’s job is to break down the food into small pieces and synthesize it for energizing our body. Protein is mostly used in building up body and muscles. You require more protein to build more muscles. The question arises how much? men should consume approximately 56gm of protein while women should take 46gm of protein per day. This is higher for athletes or fitness enthusiasts, from 100-180gm per day. There is a very common myth that revolves around that consuming small amount of protein in 5-6 times a day is more beneficial than consuming larger amount in lesser times in a day. Suppose a person A consumes 30gm of protein 6 times a day and a person B consumes 90gm of protein 2 times in a day. So according to the above logic, A will have better utilization of protein than B, which is a baseless claim. Authentic studies reveal that small protein intakes have smaller digestion period which is obvious and higher protein intakes have longer digestion period as it requires longer time to digest higher food quantity. This doesn’t mean that your body dumps extra protein rather it stores the protein which may cause extra cholesterol in your body. Whether you consume small quantity of protein many times a day or you consumer higher amount less times a day, the result is going to be nearly same. While you are busy building your muscles, you should not forget to take rest, failing which may have negative effects on your body. It is generally advised to consume protein at the time of breakfast and in the evening. Extra protein diet can cause negative effects on your body by increasing your weight, increasing cholesterol level, sudden decrease in body weight and joint problems. It is advisable to follow a normal diet plan without worrying much about your food intake. 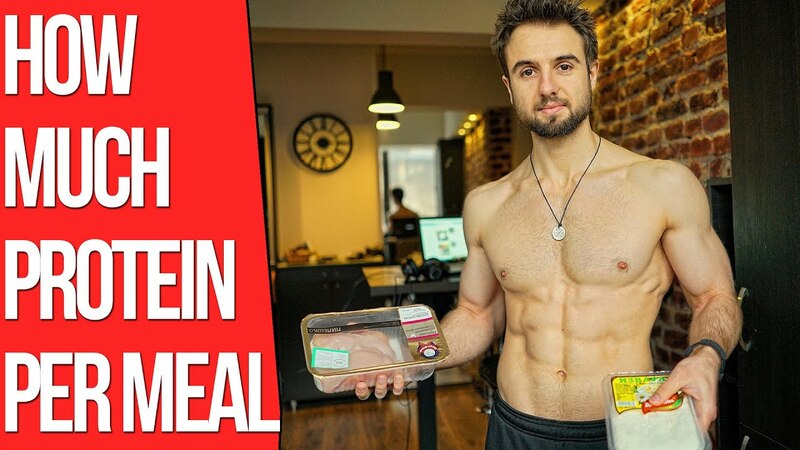 If you are maintaining your body then you should consume as much protein for which your physical activity is but if you are into muscle building then you may take higher amount in comparison to the protein you utilize. Also Read Diet Or Exercise? Which Is More Important? Next articleNo Time to Hit the Gym?